120cc kids atv Only burnt maybe 2 tanks of gas. 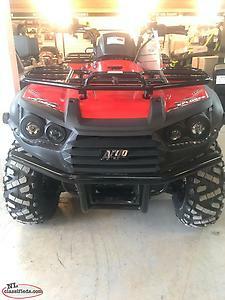 2018 Argo Xplorer XR500 Limited. This machine features power steering, front bumper, independent suspension, 14 inch tires, and differential lock. Financing available on approved credit. 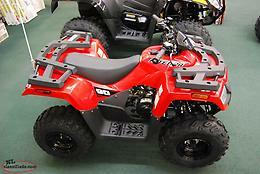 Hi, I'm interested in the 'Kids atv' posted on NL Classifieds! Please contact me if still available.